Well kept cozy home on a very quite street, with mountain views to the North. 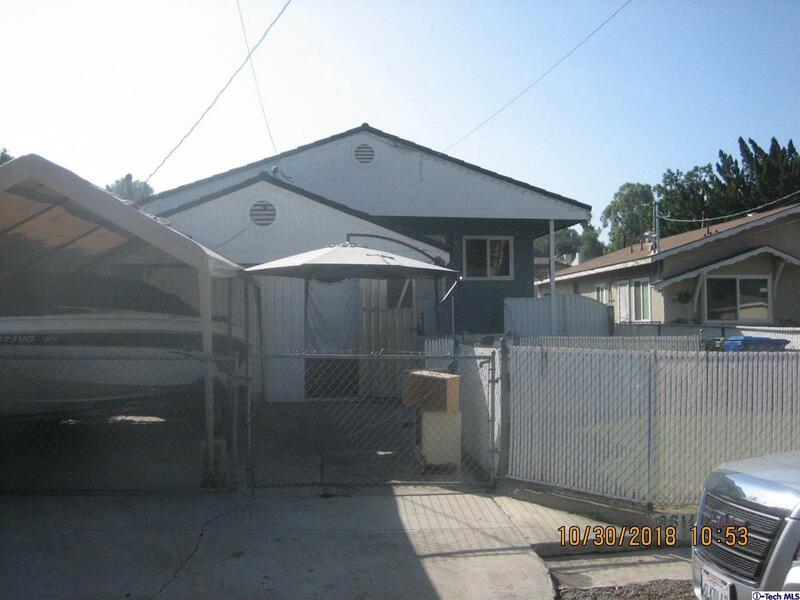 The home is a good size legal 1 bed 1 bath, with curb appeal and pride of ownership. There are two more bedrooms, and bath in a converted basement,in addition to a retreat off the kitchen( non permitted) This home is perfect for a first timer, handyman, or investor. Estate sale without court confirmation, home sold as is with no written or verbal warranties or guarantees.